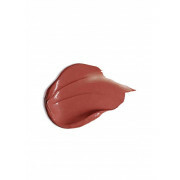 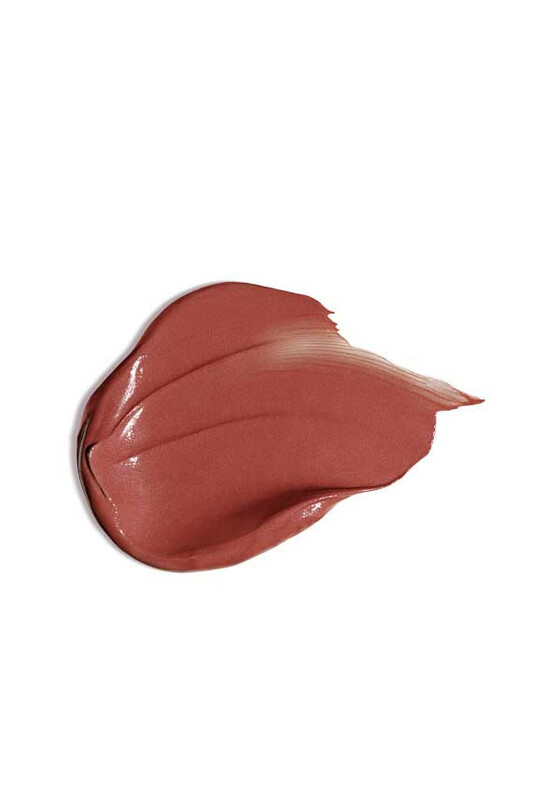 In a deep cinnamon shade, this reinvented lipstick has a rich and creamy texture. 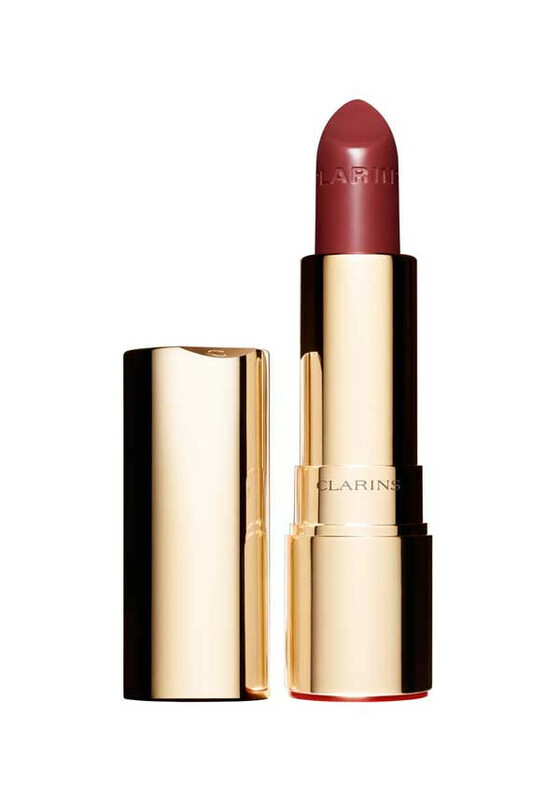 Joli Rouge from Clarins leaves the lips with intense colour and a delicate satin finish. 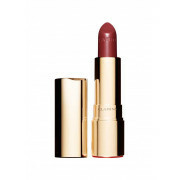 Enriched with nourishing oils, this lipstick moisturises your lips for up to 6 hours.